More profit in your pocket. PayDay's improved rust resistance, later maturity, sweet taste and high forage yields can build more beef, make more milk, and put more dollars in your wallet. Rust not only reduces forage yield and quality, it frankly tastes nasty! PayDay's improved rust resistance means longer-stand life, higher yields, and better gains for grazing animals, as well as those consuming harvested feed in forms of hay and silage. PayDay has later maturity. This makes it more compatible to be used in combination with other species and increases forage quality. PayDay is notably more cold tolerant than a number of other perennial ryegrasses. This means it lasts longer with fewer replants. 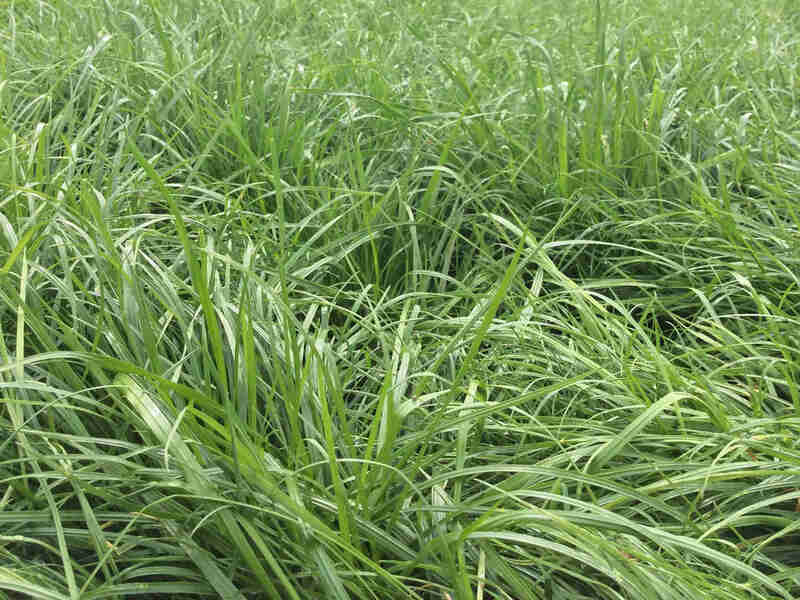 PayDay has wide leaves and higher sugar content which makes it more palatable and digestible for grazing animals. 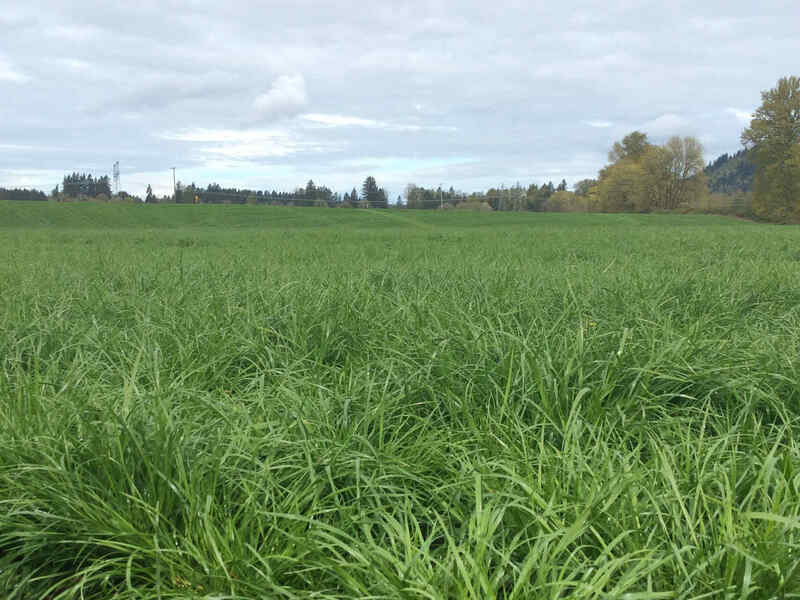 PayDay's high forage yield and better persistence mean more grazing days, higher hay yields, and longer stands. Ideal for intensive rotational grazing. Payday is naturally endophyte-free, meaning it is safe for horses and all livestock. In fact, because Payday is fast-growing and resilient, it will be found as a component in many horse pasture and hay mixtures. PayDay has a later maturity. This means PayDay has a greater ability to be used in combination with other species. *Total 4 harvests during 2013. PayDay is showing itself to be more cold tolerant than numerous other ryegrasses. 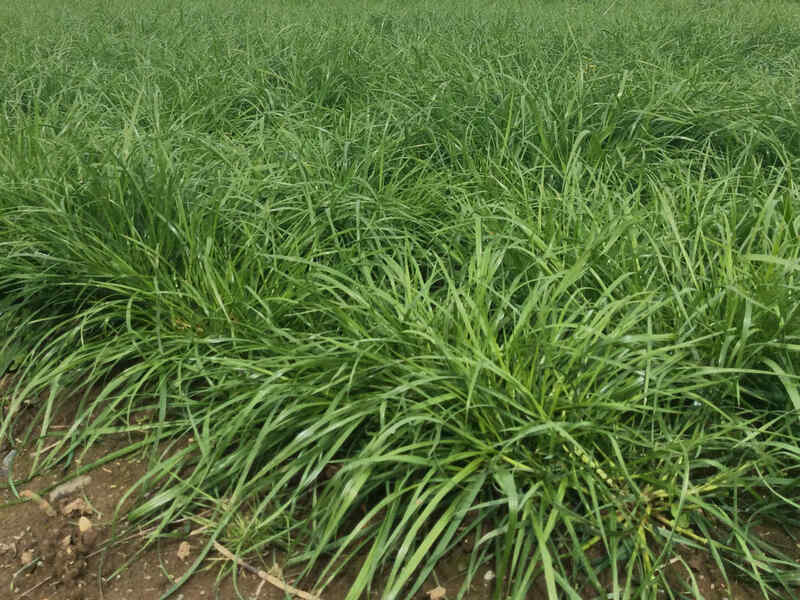 In the 2014-15 University of Wisconsin forage trials, only PayDay and one other ryegrass variety survived after the first year. PayDay has been bred for improved persistence and high forage yield. This means you can count on high yields for many years, bringing you more profit in both forage production and reduced replanting cost. Whether using for hay, dairy silage, beef or horse pastures, rotational grazers and mechanical harvesters will all appreciate this high-profit forage. *Yielded statistically the same as the top-yielding entry. Complete trial data available upon request. PayDay has wider leaves, twice the chromosomes, and higher sugar content, making it sweeter and highly digestible for grazing animals. Faster digestibility and more upright growth also make it an excellent choice for use in hay and silage production. Of particular interest to high production dairies, Penn State data shows that Payday had the top TTNDFD score two years in a row (2017-2018). TTNDFD is a newer test which predicts the proportion of total NDF that will be digested throughout the entire digestive process. 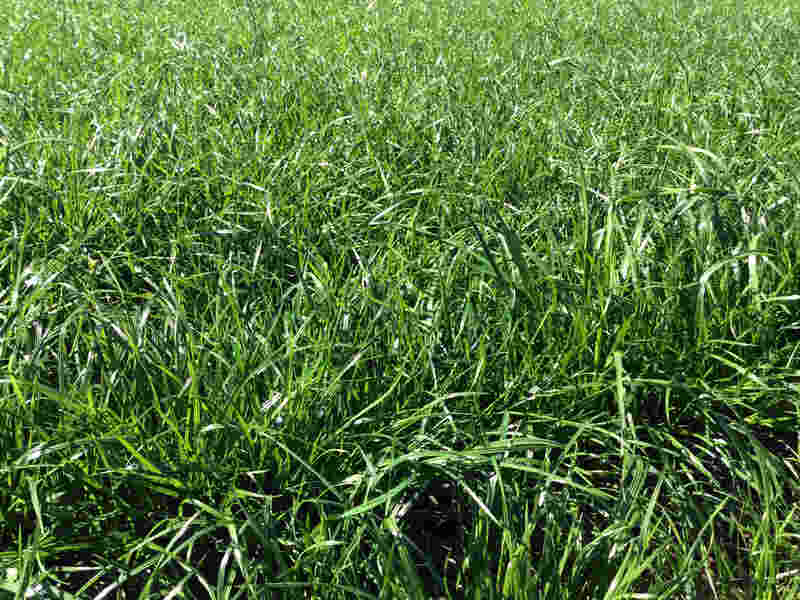 PayDay should be seeded at a rate of 30–50 lbs/ac for new pastures and 10–15 lbs/ac for overseeding. For best results, plant in the early spring and fall. Ideal seeding depth is ¼–½". How did you find out about PayDay?